It is hard to find one tool which provides all the SEO analysis in one place to ease the burden of SEO experts. For SEO experts it is hard to search for new keywords, track the rank of the keywords and analyze the backlinks at the same time. For those who are juggling around different tools for efficient SEO Analytics, we have got a tool for you which not only eases your work but also provides you with the most accurate analysis – be it keywords research, rank tracking or backlink analysis. KWFinder – One account with access to a bundle of great SEO tools. KWFinder is a super easy-to-use keyword tool to find hundreds of new long tail keywords with low SEO difficulty. 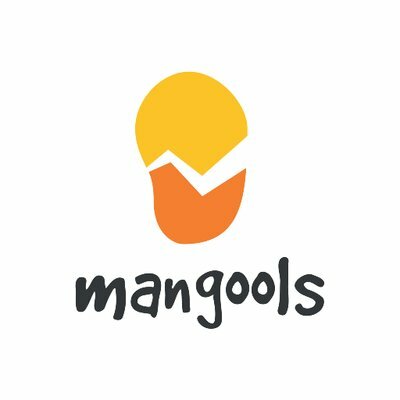 It’s a part of Mangools SEO tools subscription consisting of 4 tools. Subscription model: 1 free plan, 3 tiers of paid plans billed monthly/annually. All of them include all 4 tools.